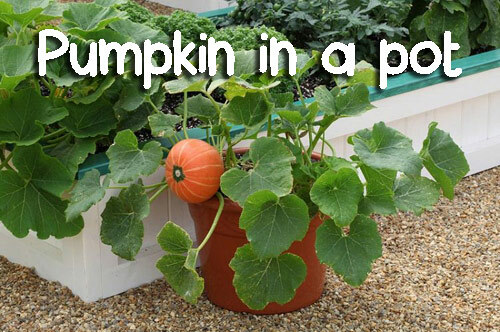 Did you know that growing Spinach in a garden pot is really easy to do for a number of reasons? 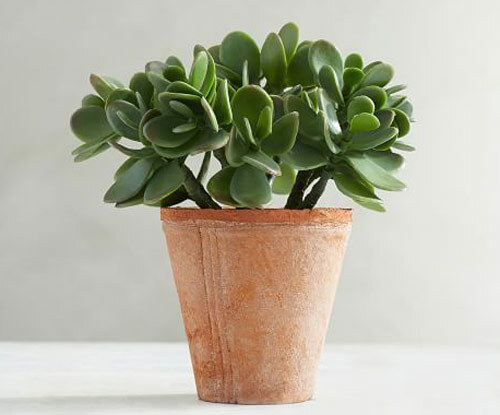 It likes the shade and you can grow it indoors on a windowsill. Do you eat a lot of fresh spinach and are tired of that bagged stuff from the grocery store? 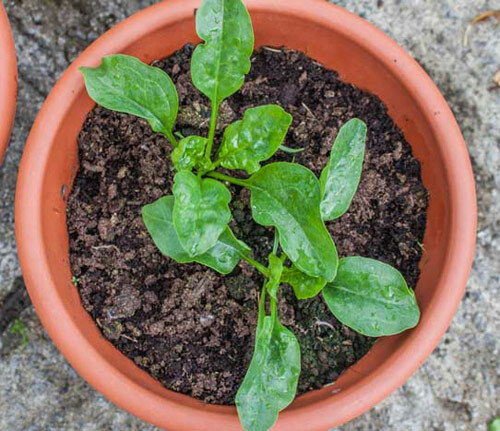 Then read on and learn how simple it is to grow your own spinach in a flowerpot. 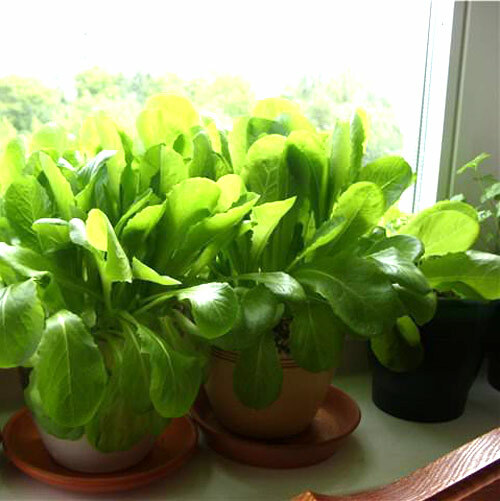 The best size of pot to start growing spinach in should be at least 8� deep. 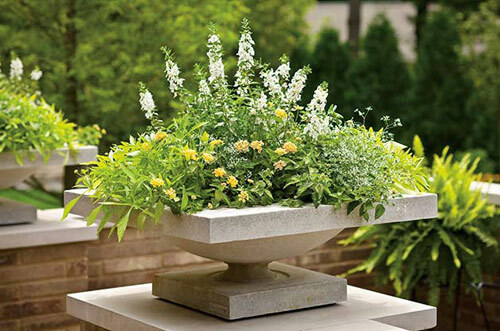 This is considered a standard flowerpot size and easy to find. 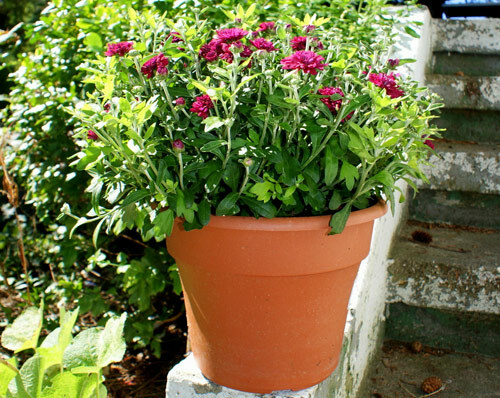 We sell Italian clay 8�garden pots that would be perfect. 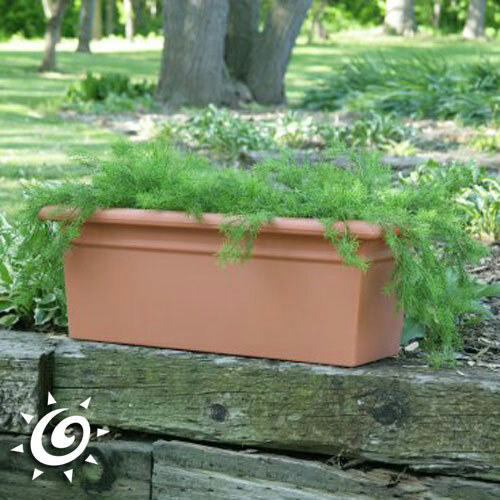 Next decide if you want to fill the pot with seeds or starter plants. 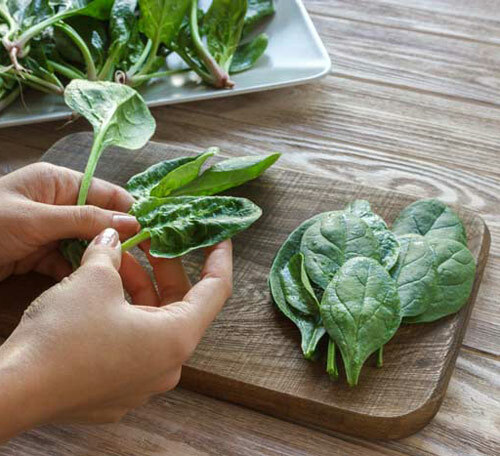 Each spinach plant requires approximately 3� of space so make sure you give them that. 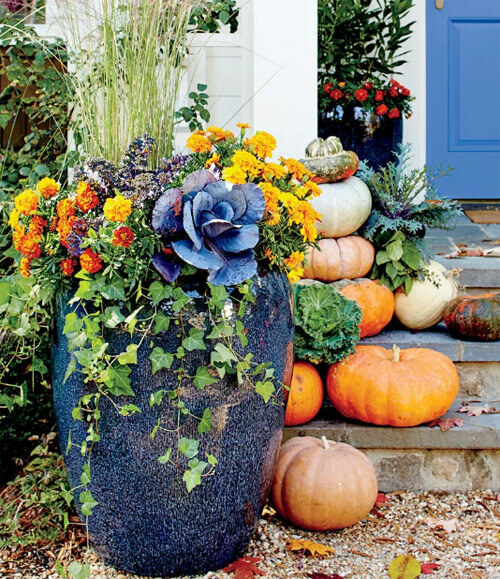 If you think you may want to wait to harvest the leaves till they are larger then give them 5� of space or if you like the idea of eating tender small leaves give the potted plants 2� space. You decide and pick a container accordingly. 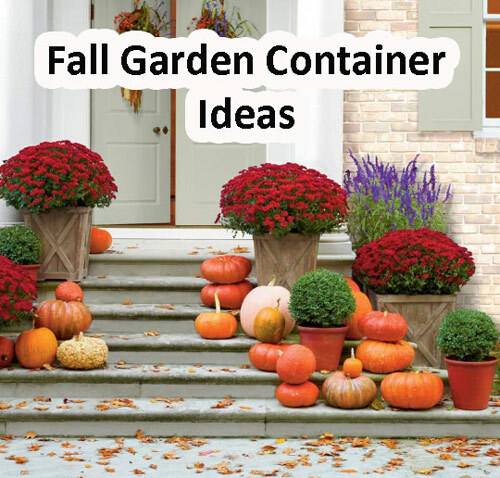 If you are thinking about trying this growing idea in the Fall then place the garden container in a sunny spot. 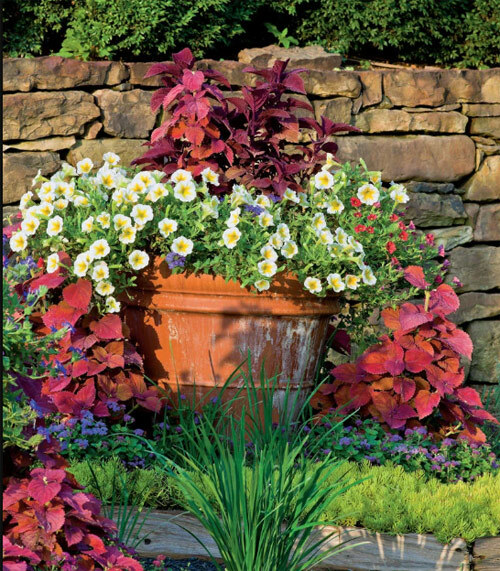 In Spring & Summer when it gets really hot place the flowerpot in a area that gets some shade, especially in the afternoons. 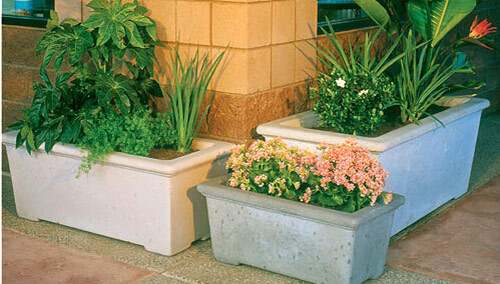 You don�t want to burn those tender leaves that you plan on eating so move the planter accordingly. 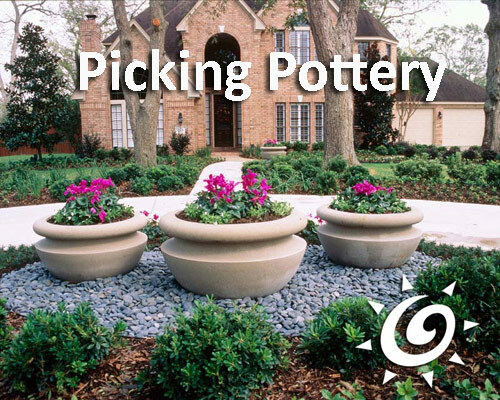 Always use a quality growing mix and make sure the planter you use has drain hole. 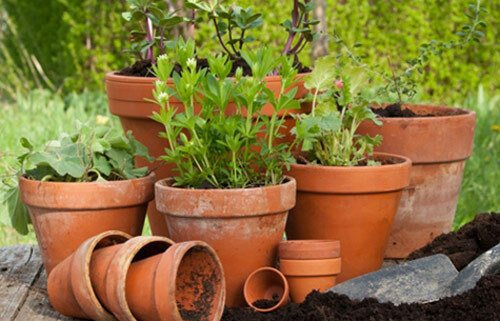 You don�t want soggy soil. 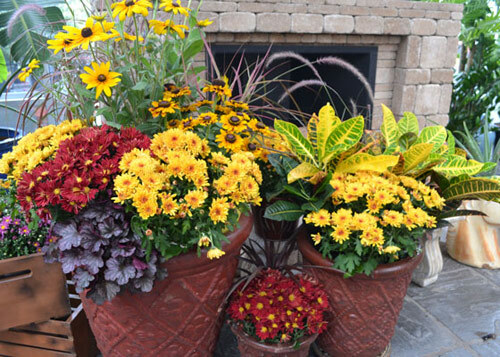 When watering, avoid watering the foliage and keep the soil damp not soggy or wet. 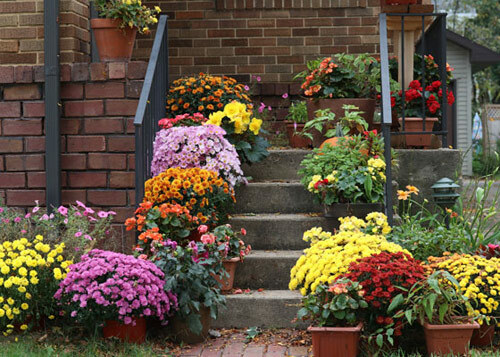 Don�t get overly concerned about water, just make sure the soil is moist. 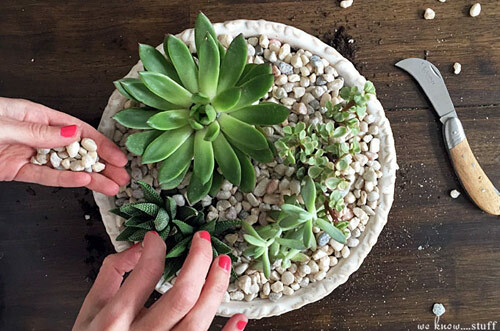 Growing indoors requires a pot that has a drain saucer. 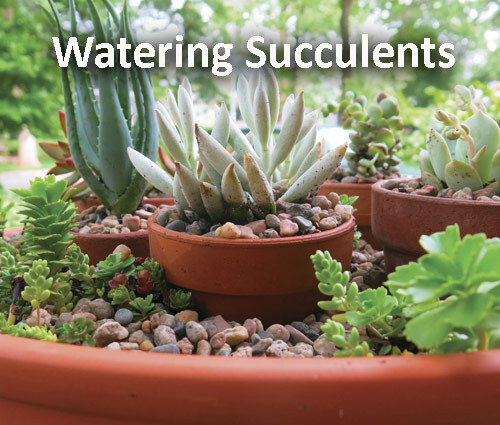 You want the over water to drain off the soil but a saucer will be necessary to catch it. 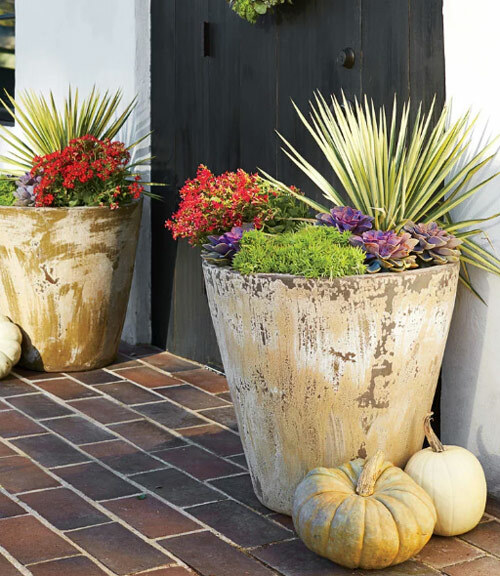 Use smaller pots that fit into your window and plant fewer plants in each. A window will provide enough sunlight but not all-day sunlight so it�s prefect. When the spinach stem has 5 leaves you can start to pick them off and eat them. 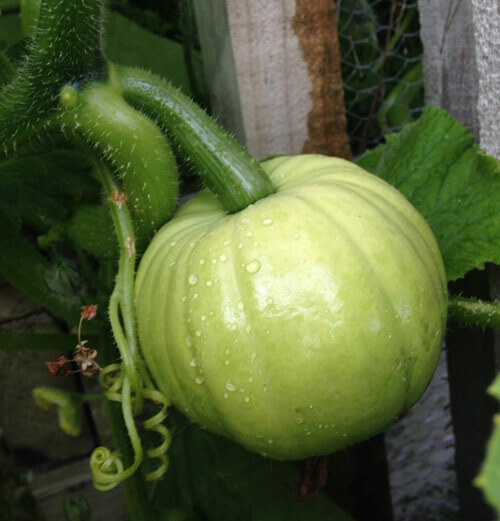 Start with outer leaves and leave the inner leaves so they will grow larger. 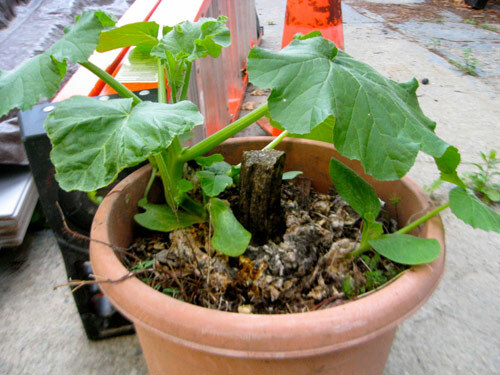 Once all the leaves are gone, cut off the whole plant at the base and it will re-sprout again. 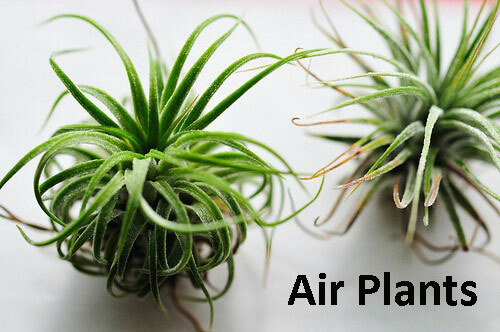 Air Plants � Have you heard of them? 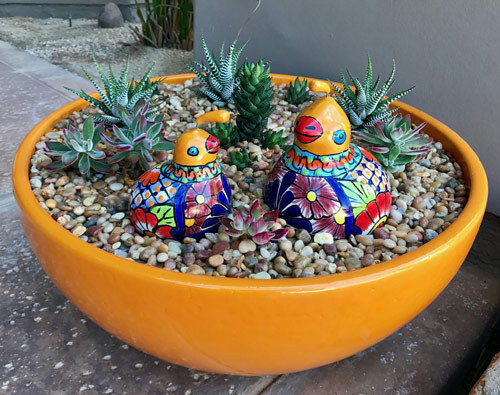 We are certain that you have seen these funny looking plants at the grocery store or garden center that look like they are flying on the air. Well, if you are wondering what those actually are then let us explain. 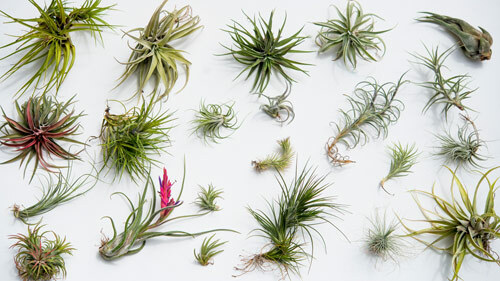 Air plants are plants that can grow without potting soil. 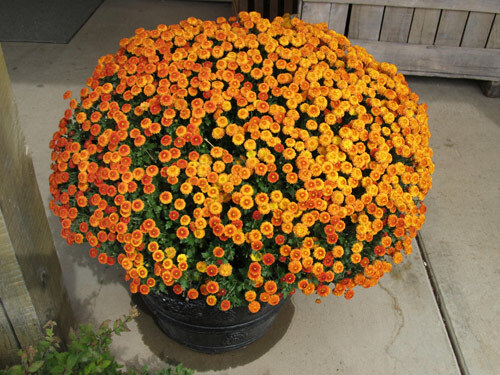 The are tropical and won�t survive in freezing temperatures, so you will usually see them as potted houseplants. 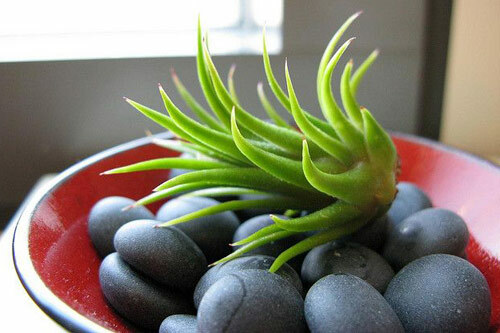 An air plant will anchor its� roots onto a tree or shrub without harming them. 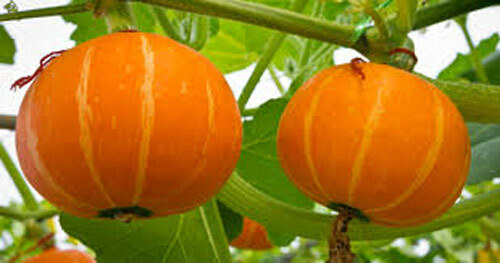 They absorb moisture and nutrients from the air through their leaves. 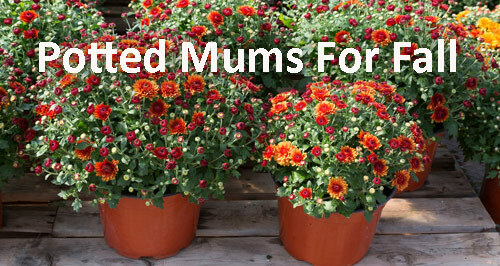 This makes them easy to grow indoors. 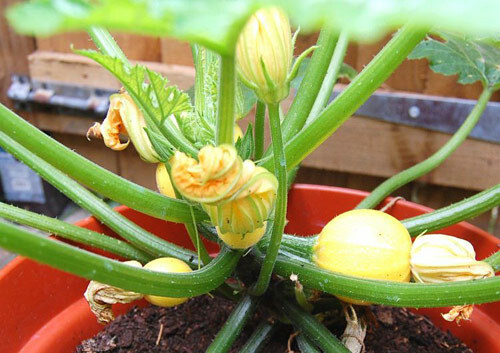 You can grow them in a terrarium, on wire frames, or small tiny mini pots. 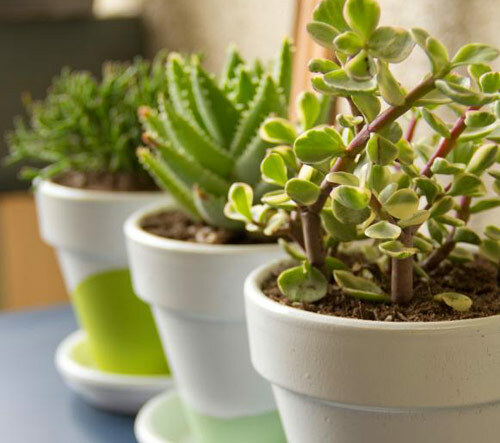 There flexibility makes them a fun and creative way to add a touch of green to any room. 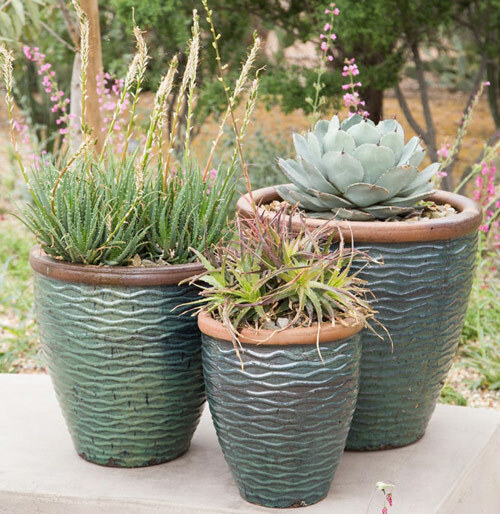 Potted air plants come in a large variety of leaf shapes and styles. 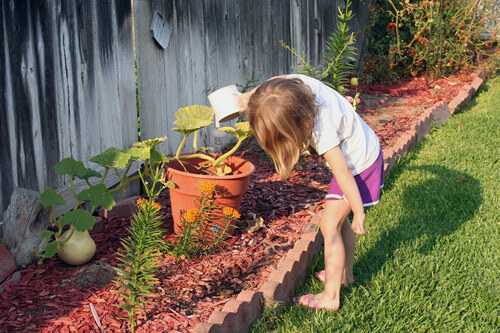 They are very forgiving of neglect so kids and college students tend to love them even more. 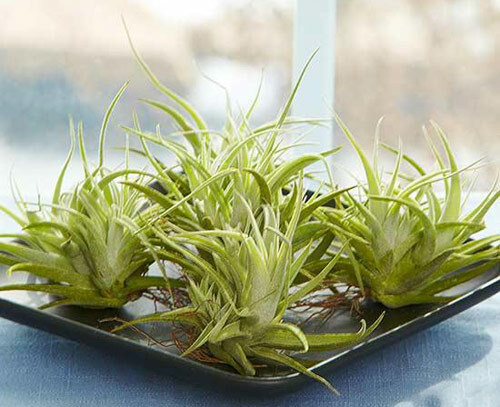 Air plants love sunlight but can survive in fluorescent light also. 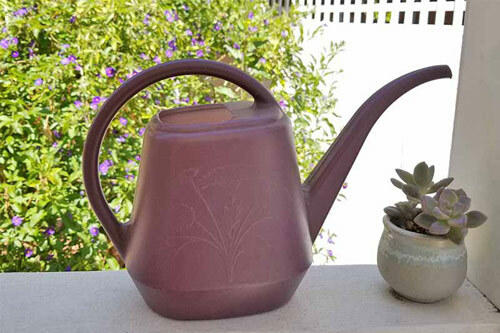 There are a couple of ways to water a potted air plant but we think the easiest is to mist them several times a week. Air plants require easy maintenance. 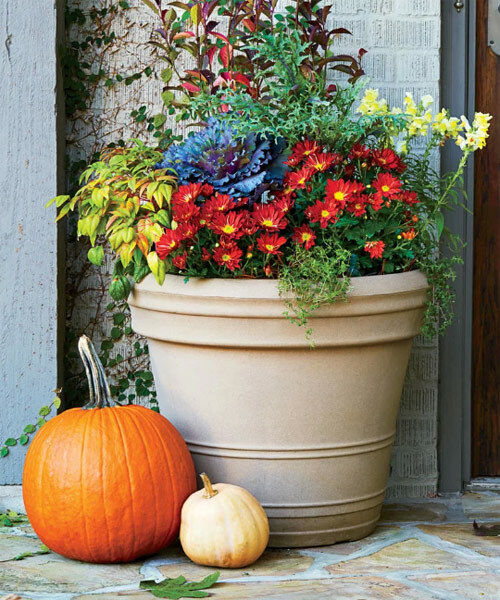 Remove discolored leaves at the base, no fertilizing is necessary and all you need to do is mist occasionally. How much easier can it get?